Automakers are meeting the challenge of producing safer vehicles, regardless of the impression left by last year’s spate of recalls. At least that’s the verdict of the Insurance Institute for Highway Safety. 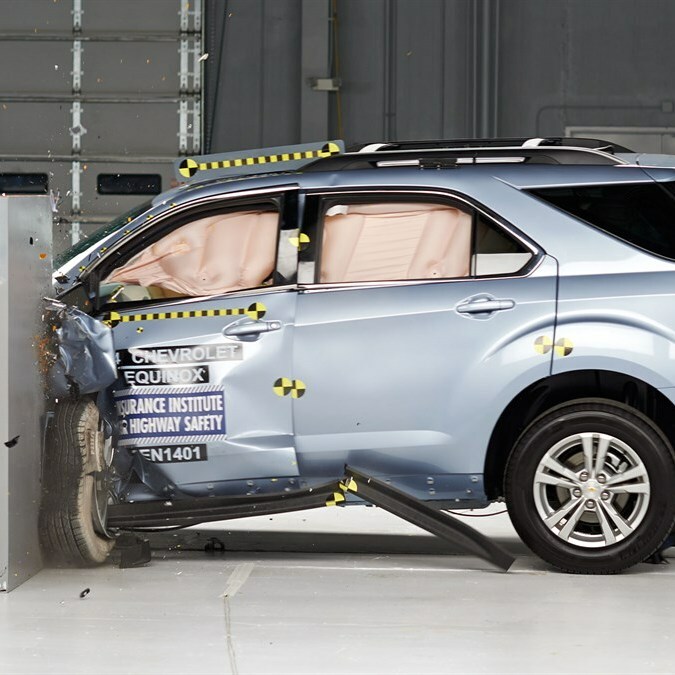 The number of 2015 vehicles earning the IIHS safety pick stamp of approval rose to 71 models from 39 last year, with nearly half of those receiving Top Safety Pick+ recognition. “The quest for Top Safety Pick and Top Safety Pick+ awards is driving improvement in the small overlap front crash test and getting manufacturers to offer automatic braking technology on more and more vehicles,” said Adrian Lund, IIHS president, referring to a key measure of vehicle safety. The Institute is an independent, nonprofit scientific and educational organization that seeks to reduce deaths, injuries and property damage from crashes on the nation’s roads. Among the 33 brands receiving Top Safety Pick+ awards in 10 categories were Subaru and Toyota, five each; Volvo, four; Acura (Honda), Lexus (Toyota), Mazda, three each; Infiniti and Mercedes-Benz, two each, and one apiece for Audi, BMW, Chrysler, Honda, Hyundai and Mitsubishi. Other brands represented on the IIHS list are Chevrolet, Dodge, Ford, GMC, Honda, Kia, Lincoln, Mini Cooper, Nissan, Scion and Volkswagen, some with multiple awards. Award categories ranged from minicars and small cars to midsize luxury SUVs and minivans. More information and a complete list of Top Safety Pick awards are available at the IIHS website. Then, when you’re ready to purchase a new car, truck or SUV, make sure you check out Santander Consumer USA, which provides indirect financing through 14,000 dealerships nationwide – ask for us among your financing options – or through Chrysler Capital purchase or lease programs or through SCUSA’s direct-to- consumer RoadLoans program.